Allergy season is back. Or perhaps it never really leaves. Seasonal allergies arrive when pollen from trees, weeds and flowers floats through the air to become lodged in your sinuses and cause allergic reactions. But seasonal allergies are not the only type of allergy you need to consider when trying to protect your health, and your sanity, when allergies strike. Indoor allergies that are brought on by dust mites, molds and other forms of indoor irritants can be just as bad if not worse for your general health than outdoor allergies that arrive in spring, summer and fall. To combat allergies, in general, requires an overall allergy awareness and strategy to help you identify and cope with the source of your allergies. Then you can take practical measures to help you prevent or treat your symptoms in an effective way. It’s pretty hard to control the impacts of the outside world on your allergies. But there are some recommended steps to enhance your body’s ability to adapt to certain kinds of allergens. First it pays to understand that many allergies found outdoors are not only seasonal, they are also regional. People with allergies brought on by pollens released in humid climates have been known to find relief in the desert southwest. Getting an allergy test for the type of pollens to which you react can help you understand and respond to your seasonal and regional allergies. It also seems to improve your chances of dealing with seasonal and regional allergies when you ingest locally produced products that have close associations with pollen producing plants. That is the case with locally produced honey, for example. But you need to hit the local farmer’s market if possible to find honey or bee pollen produced right in your region so that the pollens match up with those you encounter in the open air. It also matters what you eat, of course. Food allergies are another subject altogether, but some products that seem harmless and even appear healthy for you can lead to increased allergy problems. Strangely, you need to avoid certain melons and bananas for example. Stay away from sunflower seeds, chamomile and Echinacea. All those seemingly organic substances can make things worse. Those are some natural defenses against allergies. 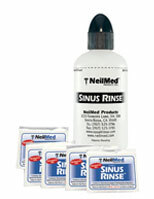 There are also techniques to clean and rinse the sinuses such as the NeilMed Sinus Rinse designed to soothe and protect your sinuses against the effects of allergens. This sinus rinse is the most prescribed system for sinus rinse in the US. It alleviates sinus irritation from allergies, dust, dander, grass, fumes, pollen, smoke and smog. It’s even great for clearing out your head from colds, congestion and dryness. You might also consider taking steps to protect yourself from allergens lurking inside your house. Want to neutralize allergens in your home? 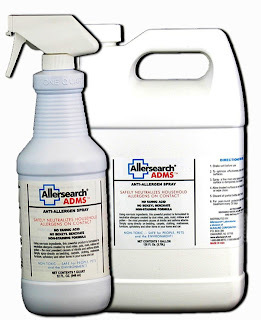 Allersearch ADS Anti-Allergen Spray stops allergens from provoking an allergic response. It works on dust mites, pollens, molds, animal dander and insects. Even the inside of your car can be a source of allergies and chemical sensitivities. DriveFree Anti-Allergen Spray, which alters the molecular structure of the proteins that cause allergies, rendering them unrecognizable by the body's immune system. Cleaning the inside of your house and protecting against allergens at the same time is possible if you use the right cleaning products. There are carpet and fabric cleaners that are allergy safe. 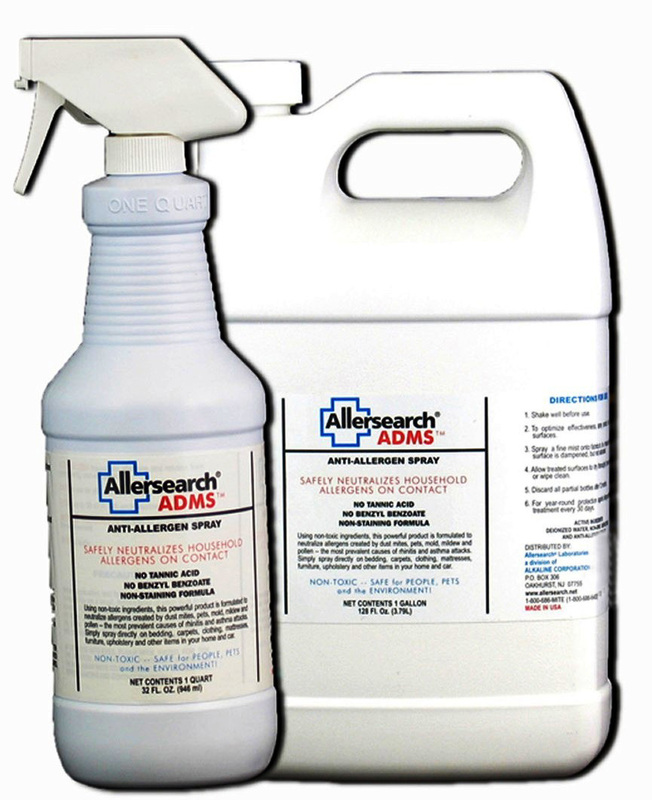 And all it takes to combat high humidity allergens such as mold is Allertech Mold and Mildew Stain Remover and AllerTech Mold and Mildew Stain Preventer. We all love fresh air, but if the air outside is making you crazy with allergies, despite your best efforts; it never hurts to have an indoor strategy that really works to reduce your risk of allergies. Air purifiers are the solution and can make your life a lot happier, and naturally so. Combatting allergies with natural treatments and neutralizing steps such as chemically safe and effective household cleaners and air purifiers is a great overall strategy to help you control your allergies, whether they flare up indoors or out.